So far this week we have already received 5 applications in the post for funding and received a further 4 phone calls from hospitals all over Ireland in regards to families that need funding. Every one of these families are different, with a range of heartbreaking circumstances and their children are of all different ages from a baby born at 23 weeks to a teenage girl. But the one thing that each of these families have in common is that they are all reaching the end of their hope rope and in desperate need of help. Cliona’s Foundation is going to do everything that we can to support these families and already this year we have managed to support 7 families in January. 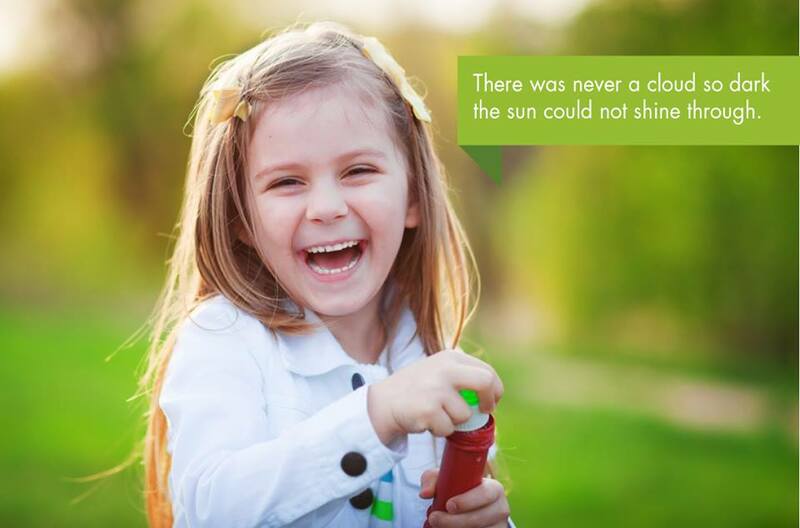 But to be honest we need your help, Cliona’s Foundation have never turned away a family that qualifies for funding before but as the number of applications we receive increases so does our need to raise funds. 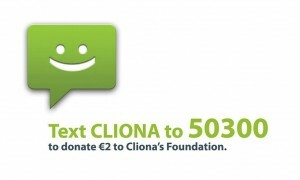 If you think that you might be in a position to organise a Fundraiser for Cliona’s Foundation over the coming weeks or months we would love to hear from you and would greatly appreciate your support.